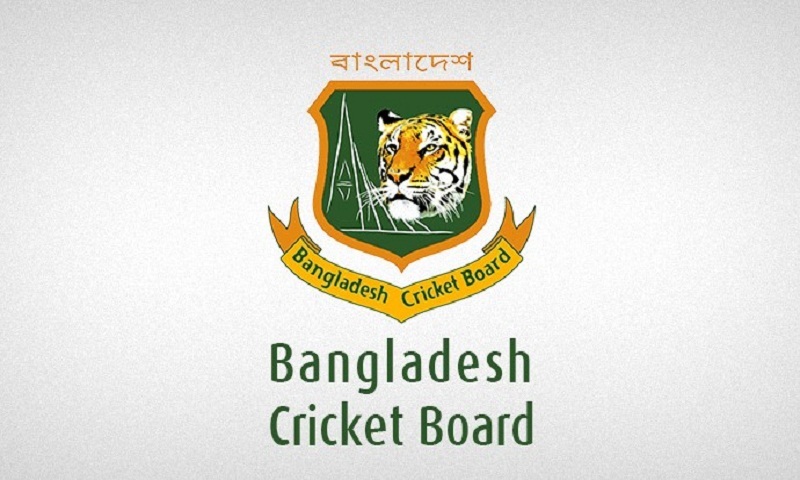 Bangladesh Cricket Board (BCB) announced a 15-member Bangladesh A team for the third and final one-day match against the touring Sri Lanka A team, which is scheduled to be held on Sunday (July 22) at Sylhet International Cricket Stadium, reports BSS. In the first two one-day matches, the 2nd string Bangladesh beat the 2nd string Sri Lanka side by two runs in the first match and conceded 67-run defeat in the 2nd match on Thursday. Bangladesh A team: Soumya Sarker, Mohammad Mithun, Afif Hossain, Khaled Ahmed, Nayeem Hasan, Shoriful Islam, Al Amin (Jr), Zakir Hossain, Fazle Rabbi, Saif Hasan, Mizanur Rahman, Ariful Haque, Saif Uddin, Shohag Gazi and Sunzamul Islam.